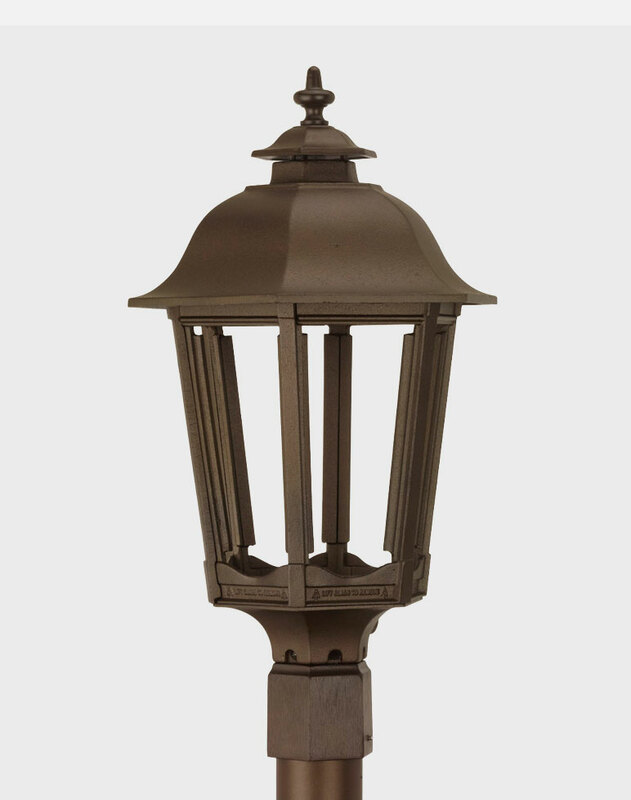 Our Bavarian Lamp is a traditional, six-sided lamp that conveys European sophistication and solid functionality. Typical of central Europes cobblestone villages, the Bavarian is one of our most flexible lamp designs. Its domed top is an ideal focal point for your choice of custom finials; and you may consider beveled panes to add a dash of sparkle.